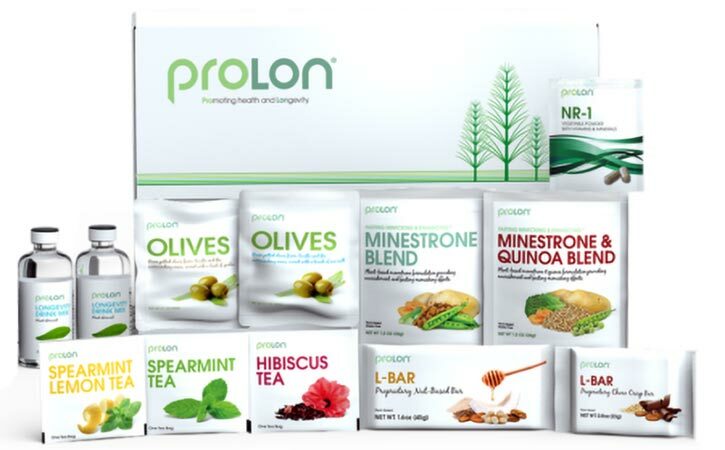 Prolon is a Fasting Mimicking Diet for weight loss, health and wellness. 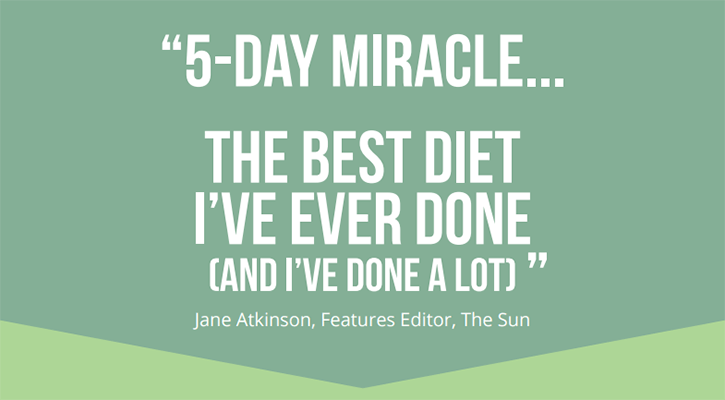 The 5-day programme, whilst providing adequate nutrition, allows you to gently reset your patterns of eating. It allows you to appreciate appropriate portion sizes, feel lighter and gives you a sense of being in control. There is robust research on the value of fasting, but water fasting is difficult, so this comes out of many years of study to decide how much we can add to the diet before we lose the effects of fasting, and what kind of ingredients to include. On a spectrum of eating, the fasting mimicking diet comes somewhere between fasting and calorie restriction. The method makes the body think that it is in a completely fasted state when it is not – providing the health benefits of fasting without the deprivation and hunger. The cellular changes that occur during the fast allow you to have the freedom to continue with a balanced healthy lifestyle for the remaining 25 days of the month. The suggestion is to complete the programme 3-6 times per year to maintain the long-lasting benefits of fasting. What does Prolon consist of? * The products contain nuts and soy and will not be suitable to anyone who has reactions to these foods. The program is backed up by successful research and clinical trials have been published in top scientific peer-reviewed journals. Professor Longo describes this 5-day plan as “the ultimate medicine” since he discovered in his own laboratory that by depriving the body of food in this way, cells begin to regenerate. When normal cells are starved, Longo found that they shift into survival mode and start to repair themselves. In a trial published last year, body mass index, blood pressure, fasting glucose, IGF-1, triglycerides, total and low-density lipoprotein cholesterol, and C-reactive protein were beneficially affected. Further research has shown that fasting can kill cancer cells, reverse autoimmune disorders and significantly reduce the risk of Alzheimer’s. The nutrition team at WeightMatters are trained in Functional Medicine and approach health from a systems biology perspective. 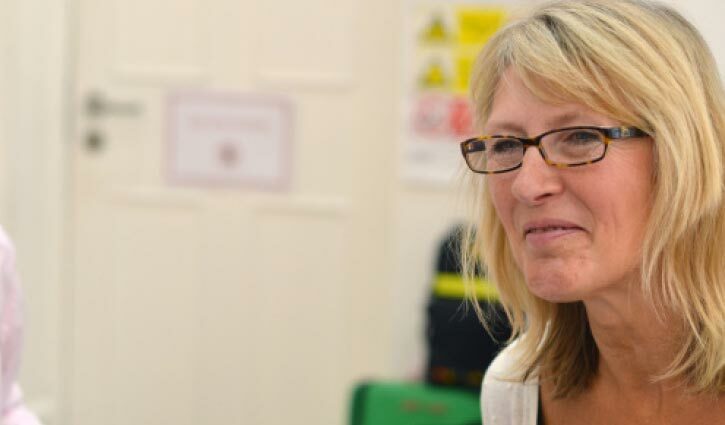 As well as coaching you through the Prolon programme, we also seek to support and address any imbalances in the body which may include thyroid, adrenal, and digestive dysfunction. We offer this product as part of a nutritional and coaching package to ensure your progress and optimise your overall health and success. We have developed two programmes for you to choose from. *The additional blood screens provide deeper insight into changes in biological markers. What do our clients say about Prolon? I was concerned about a 5-day fast but never felt hungry. The bars, soups and snacks were actually tasty and were sufficient. It made me appreciate what portion size is right for me. I felt lighter and much more in control of my previous sugar cravings. The convenience of the meals made it easy to travel with the program. Going through the program with the WeightMatters team provided great support but also offered deeper insight into my metabolism and overall health. It was very helpful experience. For optimal success on this programme, prepare for the fasting mimicking diet one week before you intend to start Prolon. Eat a predominantly plant-based diet with the addition of sustainably sourced fish which can be eaten 2-times per week. Reduce caffeine and alcohol consumption, and start to cut back on excess sugar in your diet. Plan to start Prolon on 5 days when you have little or no social engagements. When you start Prolon, plan to eat in a 12-hour window (for example eating between 8am and 8pm). A smaller eating window of 10 or 11 hours would be even more beneficial. Those on prescribed chronic medication, please discuss the effects of fasting with your doctor.